Recorded Live at Solnahallen, Stockholm, Sweden - March 26, 2000 . Files: 19.:: Size: 807.19 MB (flac). 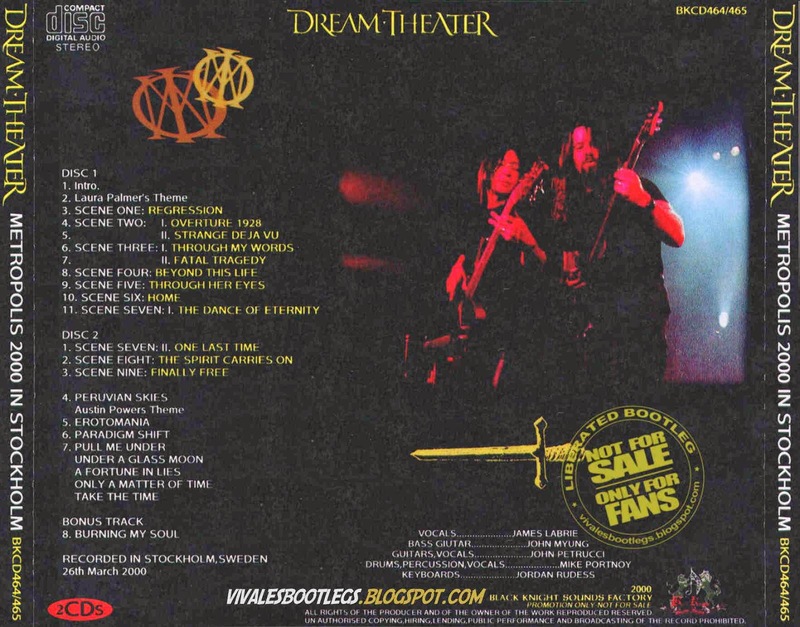 Personnel: Vocals: James LaBrie - Guitar: John Petrucci - Keyboards: Jordan Rudess - Bass: John Myung - Drums: Mike Portnoy. Notes: Nice capture of Dream Theater playing live in Stockholm. 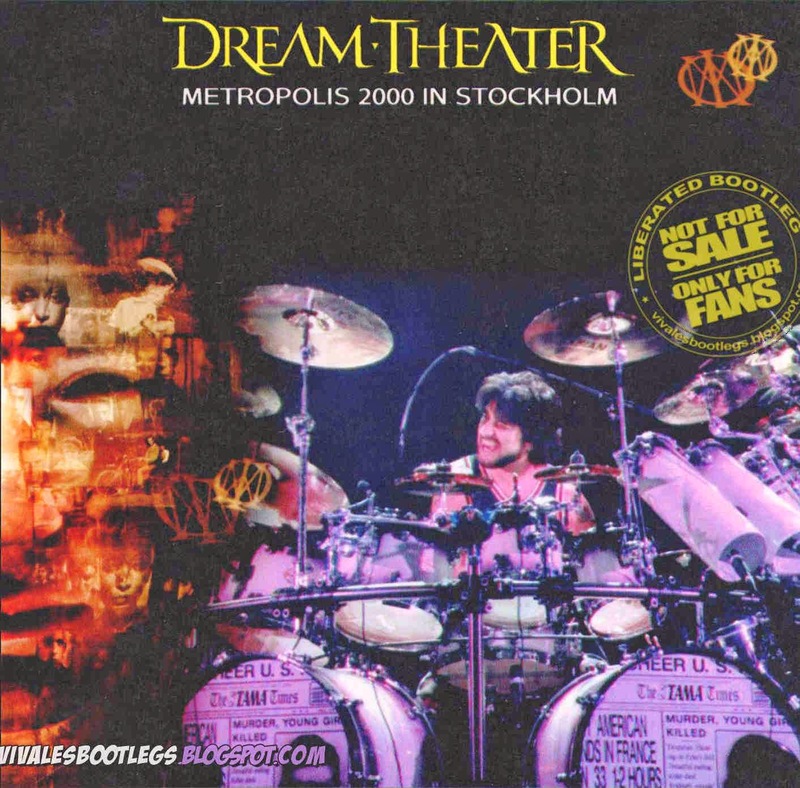 The Metropolis 2000 Tour was a world tour by Dream Theater in support of their album Metropolis Pt. 2: Scenes from a Memory. It was the first tour to feature Jordan Rudess on keyboards.